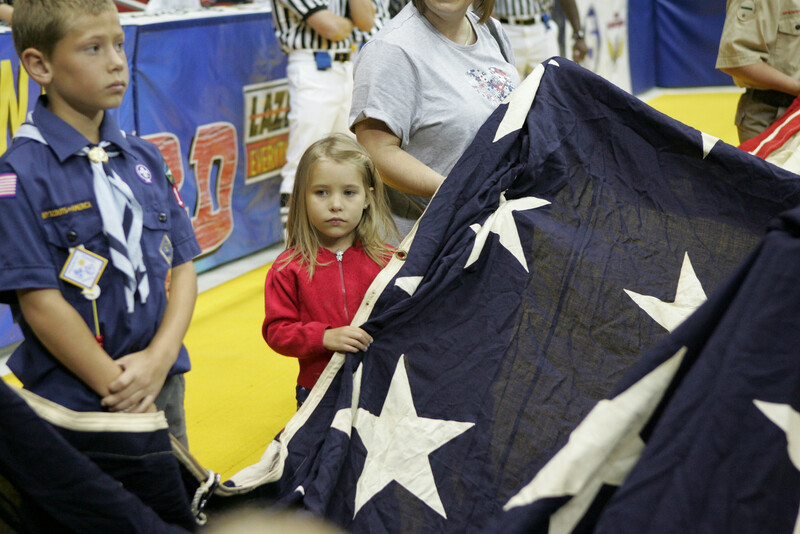 Help the Barnstormers honor those who have dedicated their lives to defending our country. The Barnstormers 2009 Military Night proved to be a huge success distributing 1,200 tickets to military personnel, veterans and their families and hope to increase this number in order to show just how much 'Stormer Nation appreciates its military. Call the Barnstormers office at 515-633-2255 to get your contribution set up or click here for an order form. Block, Lamberti and Gocke P.C.